Soy un humilde Poeta. Venezuela. El Poemario de Bronce es una recopilación de los mejores de mis primeros poemas. Emanuel Castillo liked the chapter 'Al Dolor' from 'Poemario Bronce'. Emanuel Castillo liked the chapter 'Al Amor' from 'Poemario Bronce'. 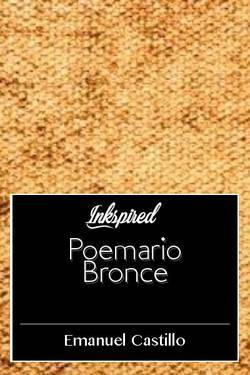 Ginya Les liked the chapter 'Al Amor' from 'Poemario Bronce'. Emanuel Castillo liked the chapter 'El Dolor del Padre I' from 'Poemario Bronce'. 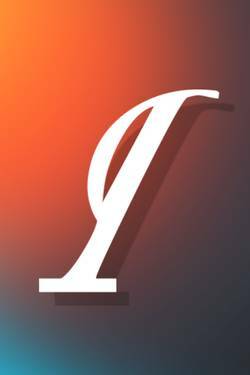 Emanuel Castillo liked the chapter 'El Héroe' from 'Poemario Bronce'. Emanuel Castillo liked the chapter 'Se Marcha' from 'Poemario Bronce'. 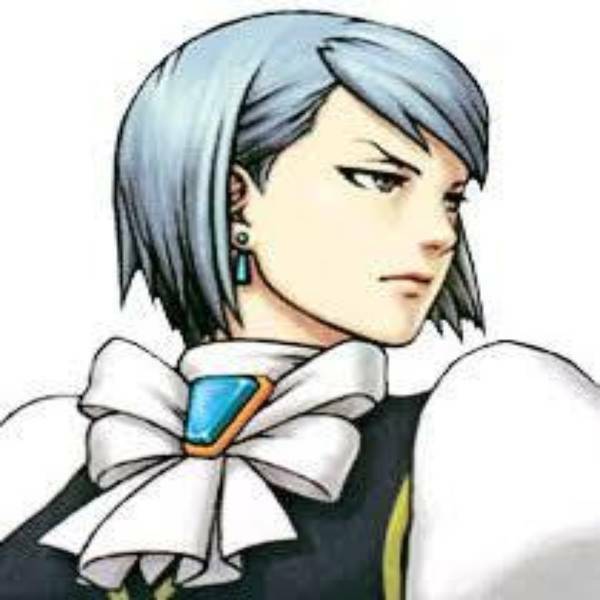 Poemario Bronce's cover picture was updated. Emanuel Castillo published a new chapter 'El Héroe' from the story 'Poemario Bronce'. Emanuel Castillo published a new chapter 'El Dolor del Padre I' from the story 'Poemario Bronce'. Emanuel Castillo published a new chapter 'Se Marcha' from the story 'Poemario Bronce'. Emanuel Castillo liked the chapter 'Al Destino' from 'Poemario Bronce'. Emanuel Castillo published a new chapter 'Al Destino' from the story 'Poemario Bronce'. Emanuel Castillo published a new chapter 'Al Dolor' from the story 'Poemario Bronce'. Emanuel Castillo published a new chapter 'Al Amor' from the story 'Poemario Bronce'.